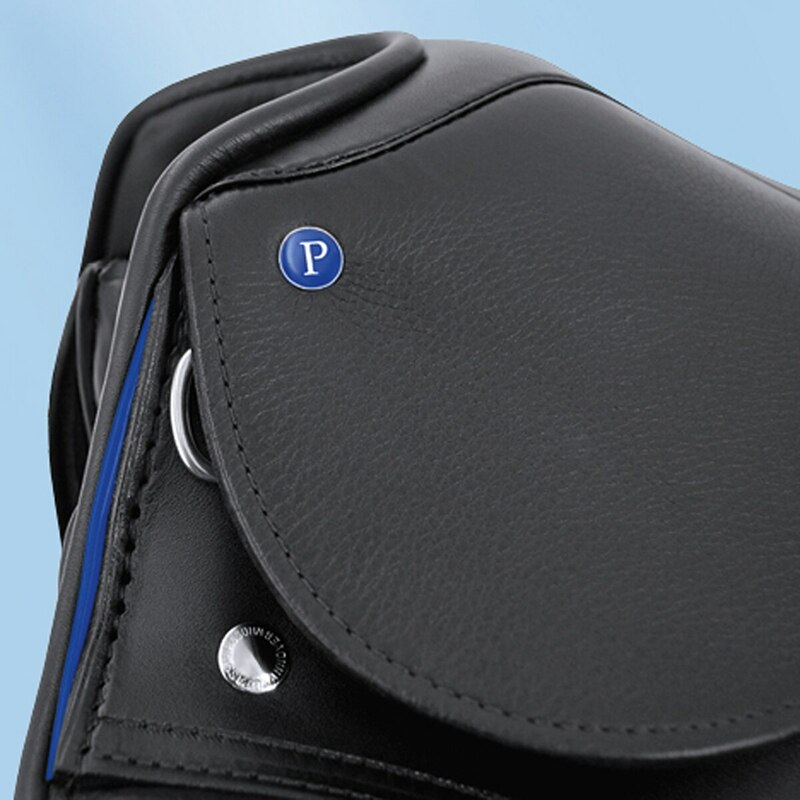 The PASSIERBLU Dressage saddle has touch of blingy class for young equestrians looking for a dressage saddle! 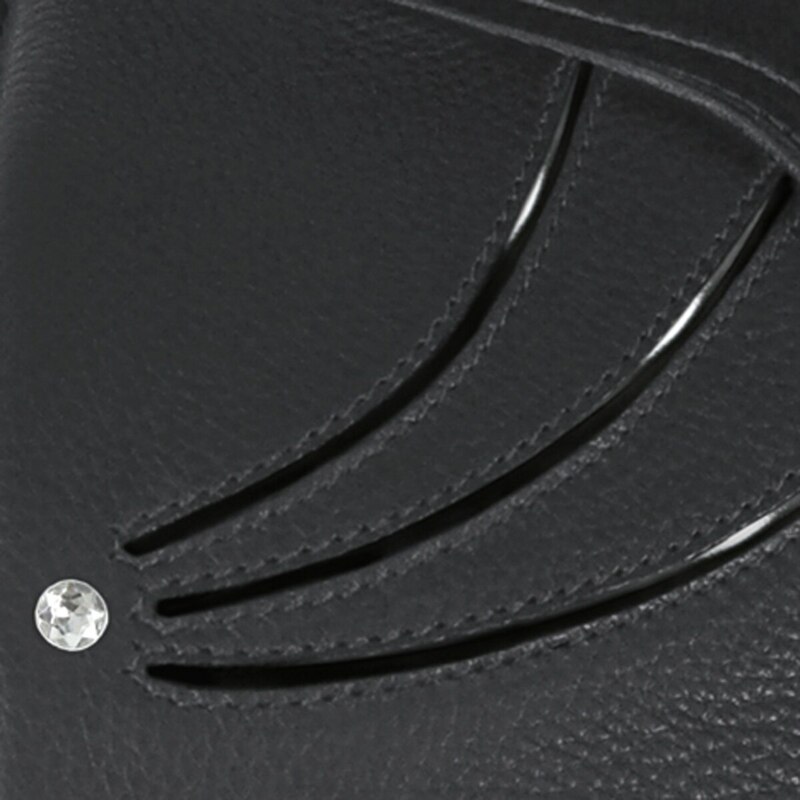 With a sparkling Swarovski element and three curved patent leather inlays on the knee inserts, this saddle will be the highlight of the dressage arena. The blue trim on the flap and the gusset also add to the already attractive look. This saddle has a lot of great features for the aspiring dressage rider. 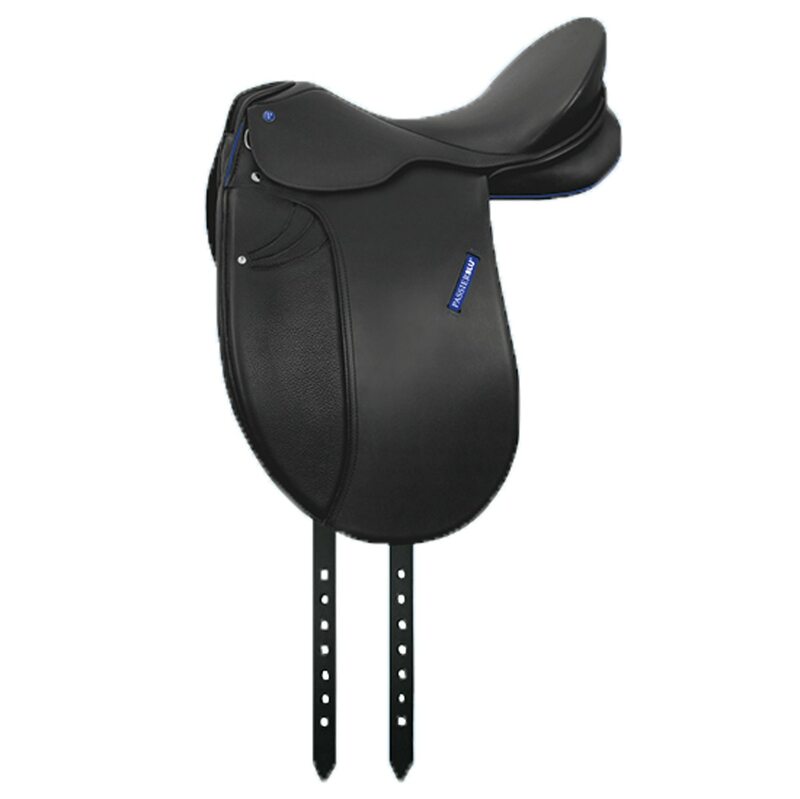 Features include an ultra comfortable, deep seat, thicker thigh supports and a leather lining of the small saddle flaps. These all come together to help promote the perfect position and relaxed time in the saddle. 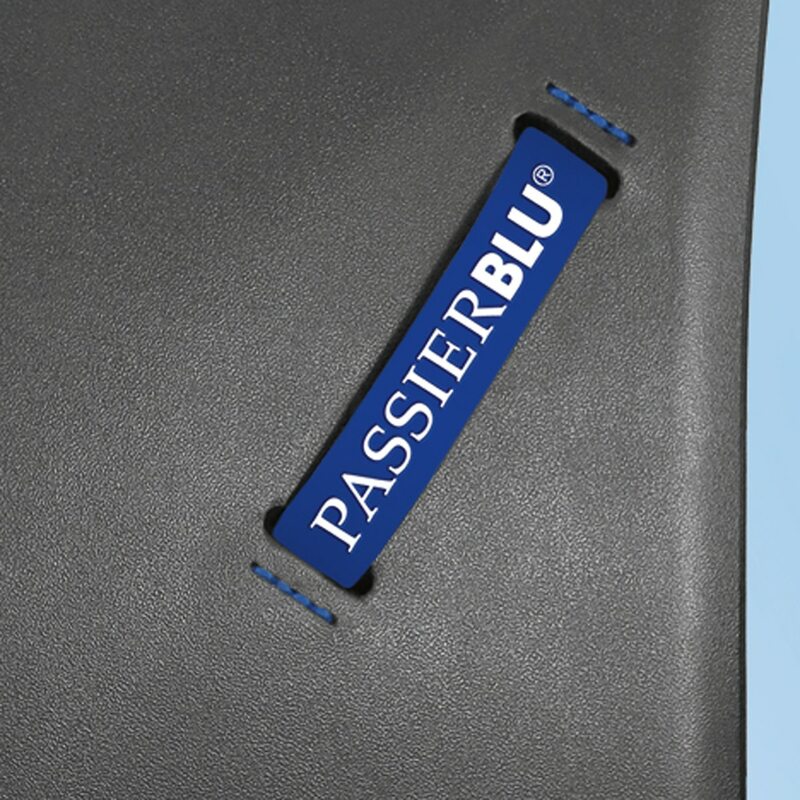 The Passierblu style saddle is an exceptional example of the youthful spirit of the PASSIERBLU collection. Available in Black, sizes 17", 17.5", 18"